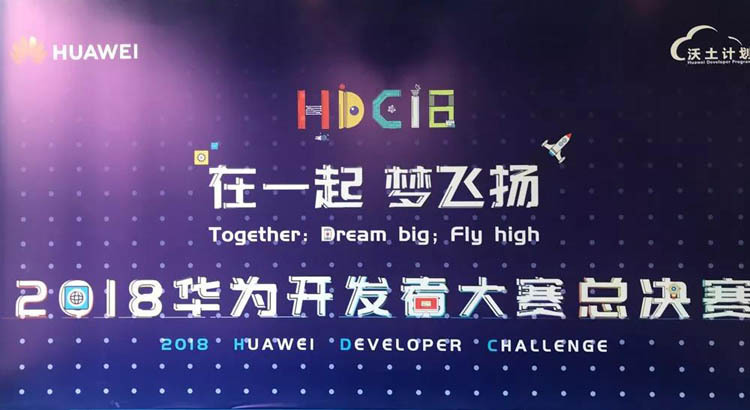 On October 8-9, the 2018 Huawei Developer Challenge Finals was grandly opened. A total of 88 outstanding teams stood out from the 1400+ team, went to Shanghai with excellent practical works and innovative solutions with commercial prospects, and competed for the final honor through live roadshows. Based on Huawei platform and capabilities, ChainwayTSP continued to innovate its products and solutions. 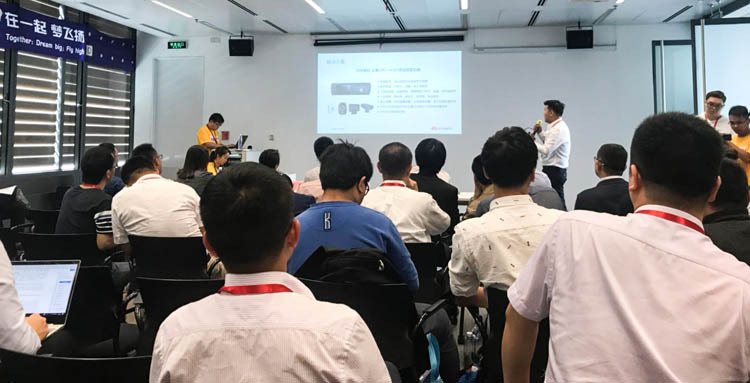 With the“driving risk control solution”and the practical application of Coca-Cola fleet management and Ningbo Bus Group, it won the second prize. On October 12 th, the award ceremony was held at Huawei connect 2018. ChainwayTSP team's entry "driving risk control solution", focusing on commercial vehicle active security defense and closed-loop risk management, through the driving risk control intelligent supervision platform, security warning equipment and mobile APP, real-time warning of dangerous collisions, smoking, fatigue, telephone calls and other dangerous driving behaviors, and uploading videos and pictures to the platform. According to the warning risk level, the supervisor can intervene manually, issue instructions to the vehicle terminal equipment, correct the driver's dangerous driving behavior to increase the safety of the vehicle driving effectively and reduce the vehicle accident. The solution has been successfully implemented. In the safety management of Ningbo bus, the fleet manager is assisted to strictly supervise the driver's illegal operation during the driving process. 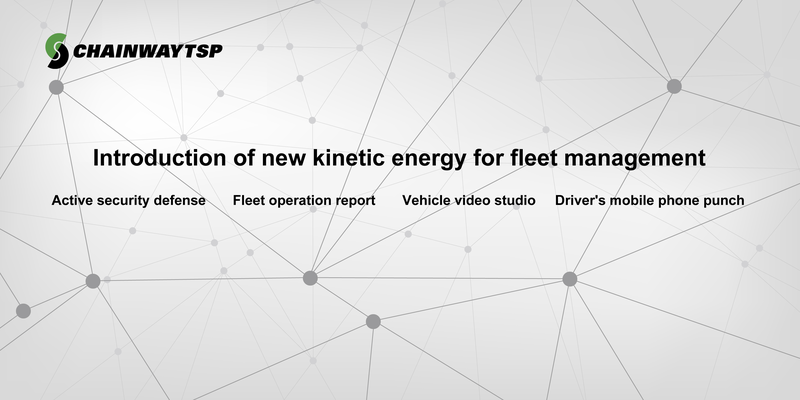 By means of detailed data comparison, driver quantitative management and so on, the accident rate of the project is reduced by 50% compared with the previous year. "Turning an idea into a practical application" is an action that we keep repeating. 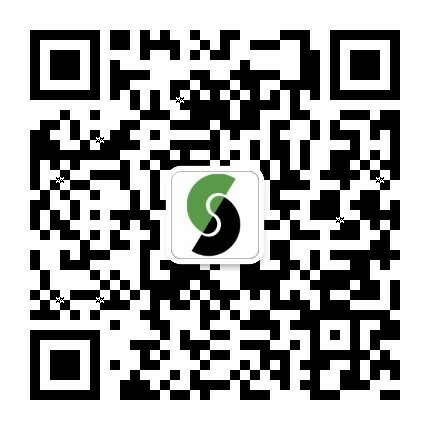 In the future, ChainwayTSP will continue to take advantage of Huawei's platform and capabilities to gain insight into the changes in intelligent transportation industry of the telematics, and complete the commercialization of more intelligent scenarios and innovative solutions, and act as an Action Corp. to the future world. The Huawei developer challenge is a high-end software competition for developers around the world that Huawei has held since 2016. It aims to help developers to explore ideas and come up with innovative solutions to meet the needs of the real industry to achieve business success by leveraging Huawei's various and open resources. The competition brings together technical experts in various fields. Huawei provides a unified ICT capability open remote laboratory environment to support developers for rapid development, testing, and deployment. The competition was launched on June 11th, attracting more than 1,400 teams from all over the world. It is spread across 10 ecosystem technologies such as Huawei Cloud, Big Data and Internet of Things. Previous： ChainwayTSP won Huawei's "Best Developer Partner Award"